If you use oh-my-zsh or any one of the other frameworks, it’s quite easy to not care and just chose one of the provided themes. Below I’ll talk about some cool projects and sources of content for managing themes in your prompt. It’s even easier to dynamically switch themes using antigen, an open-source project which manages grabbing plugins and themes from github. Would automatically pull the theme I use from github and apply it. See more @ the readme. 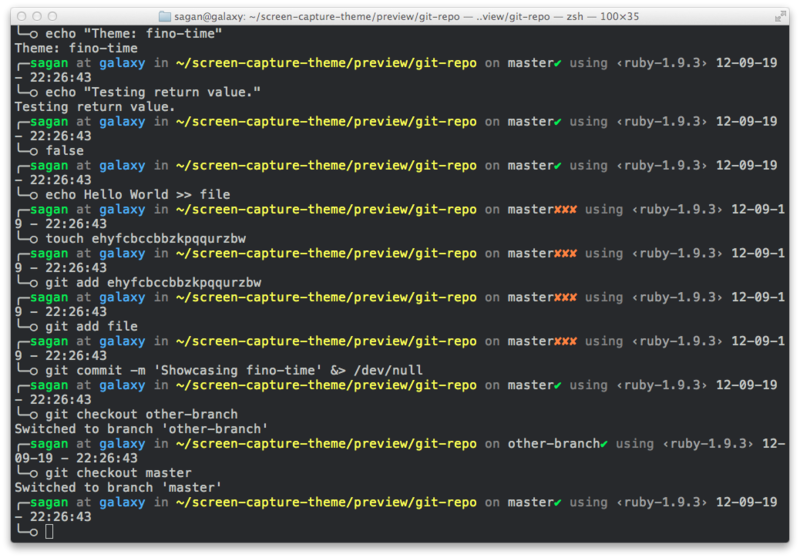 Another great resource is the zsh theme gallery! 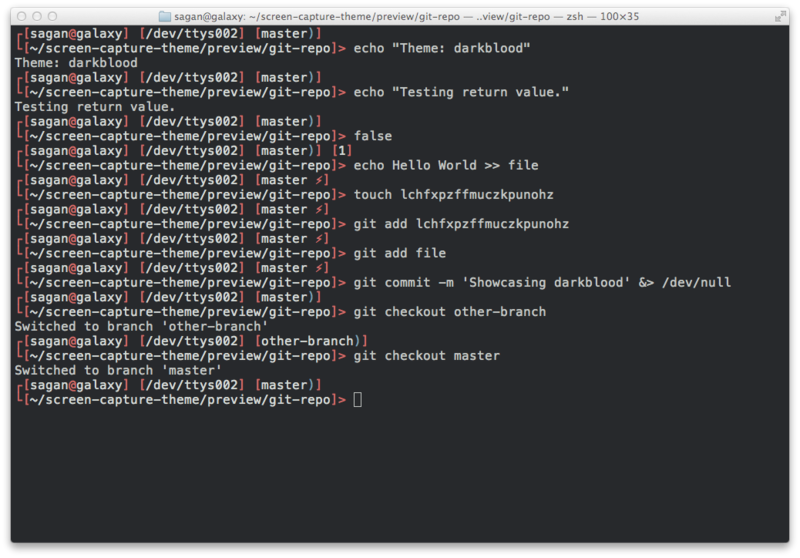 It’s a pretty place I don’t get to visit too often which displays a terminal for each listed theme showing you exactly what it looks like. There are tons of posts about peoples hacks on their prompts with in-depth info to help you decide or make your own. ## Here we define the [email protected] part. Some color formatting because of @ symbol. ## This little guy goes just before prompt ends aka before cursor sits. Generally, this is after directory printing. ## I have left the reset color after this little guy since we don't want our text being colored.